Asia's largest playground, Sentosa Island. Dolphin Lagoon, Under Water World and Wings of Time past the Padang, Cricket Club, Parliament House, Supreme Court and City Hall.Airfare. Welcome to Singapore! Upon arrival at Singapore Airport, you will be transferred to your hotel. Relax and unwind. 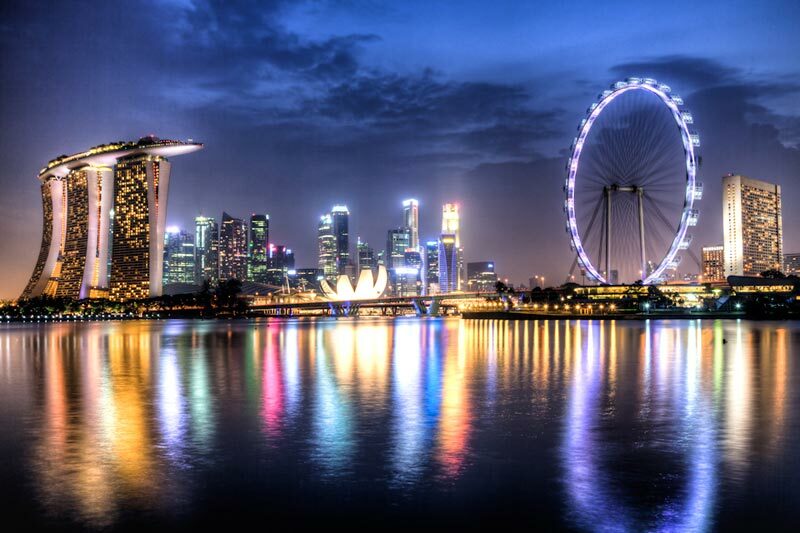 The island of Singapore gives you a panoramic view of the city. In the evening proceed for Night Safari.Overnight stay at the hotel. Enjoy a leisurely breakfast. Spend time at Asia's largest playground, Sentosa Island. 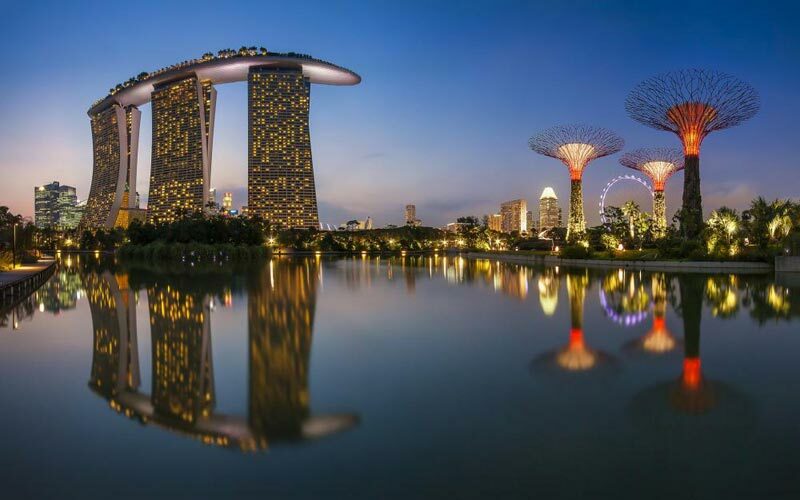 As the prime tourist destination in Singapore, Sentosa Island Resort offers a variety of attractions, museums and other facilities to endow a whole range of breathless experience. The ticket includes admission to One Way Cable Car Ride, Dolphin Lagoon, Under Water World and Wings of Time. Overnight stay at the hotel. Today after breakfast, enjoy a City Tour of this fascinating city. Your orientation tour of Singapore begins with a drive around the Civic District past the Padang, Cricket Club, Parliament House, Supreme Court and City Hall. 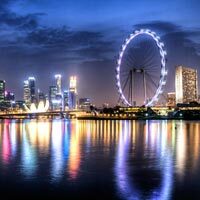 You'll have great views of Marina Bay when you stop for photos at Merlion Park and the Merlion itself, Singapore's mythological creature that is part lion and part fish. Today after the breakfast check out from the hotel and transfer to Airport to catch flight back to India. 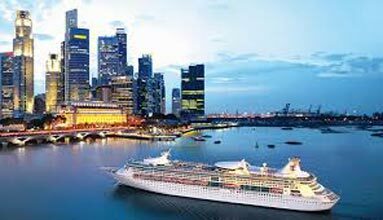 Quotation For Singapore, Bali And Cruise T..